Club penguin codes can be found on various Club Penguin toys and books. 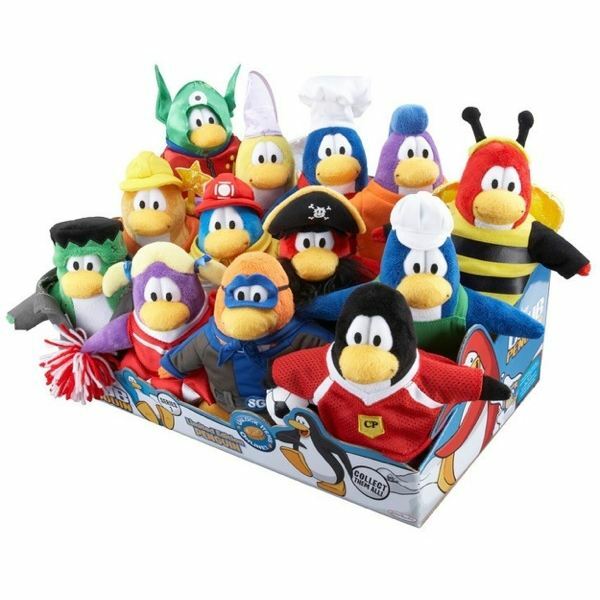 These can be purchased at most major retailers and on the Club Penguin website. Each code is unique and unlocks special items and coins. There are also several Club Penguin book codes that can be used. These do not need to be purchased and can be used by anyone who has a paid membership. Once you are at the main menu of the Astro Barrier mini game press 1, 2, or 3 on your number pad and you will jump to levels 10, 20, or 30 respectively. This is a minigame that can be played at the Beacon. Usually the goal of the game is to use a jet pack to fly around and collect as many coins as possible. But if you can complete the game without collecting any coins you will be awarded 1,000 coins at the end! The Bunny Hill is a sled racing game located on Ski Mountain. For this cheat to work you need to have your penguin enter the race in slot number 2. This is the slot furthest to the right on your screen. Then before the race begins you can either press the up arrow, or press the left arrow key twice. This will allow you to go down the hill without crashing. 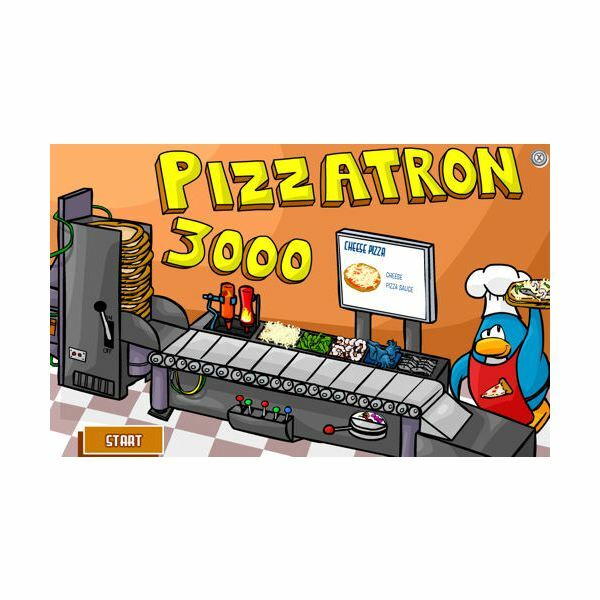 When you enter the Pizzatron main menu look for a small red lever located on the right hand side of your screen. Press this lever before you hitting the play button. You will now be making a special desert pizza. This special pizza is more difficult to make, but if you succeed you have the opportunity to make over a thousand coins! Most Penguins will get involved in a snowball fight at one time or another. Press the "T" key on your keyboard and then click the left mouse button immediately afterwards to throw a snowball. Do this as fast as you can and your penguin will be throwing snowballs at an amazing rate. Use this cheat to help secure a win. This cheat allows penguins who only have a free membership to upgrade their igloo. First you will need to open up your catalogue. Flip through the pages and click on the word "snow" whenever you see it. Make sure to check carefully as some pages may display the word more than once. After this is complete go inside your igloo and click on the window. This will automatically upgrade your igloo. The cart surfer mini game is located at the Club Penguin mine. The object of the game is to finish the course as fast as you can. The faster you go the more coins you will collect. It has been proven that painting your car lime green makes your cart move quicker through the course. Performing backflips and hand stands will give you an added speed boost as well.